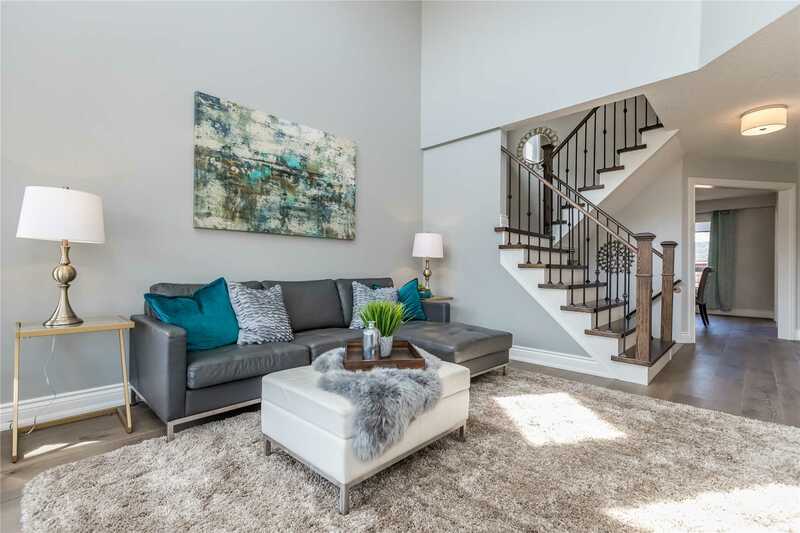 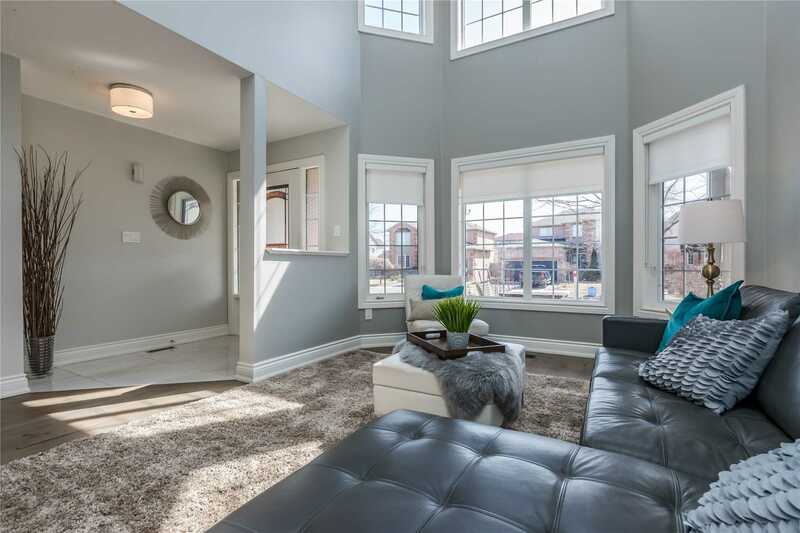 Experience 3557 Sq Ft Of Stunning Living Space! 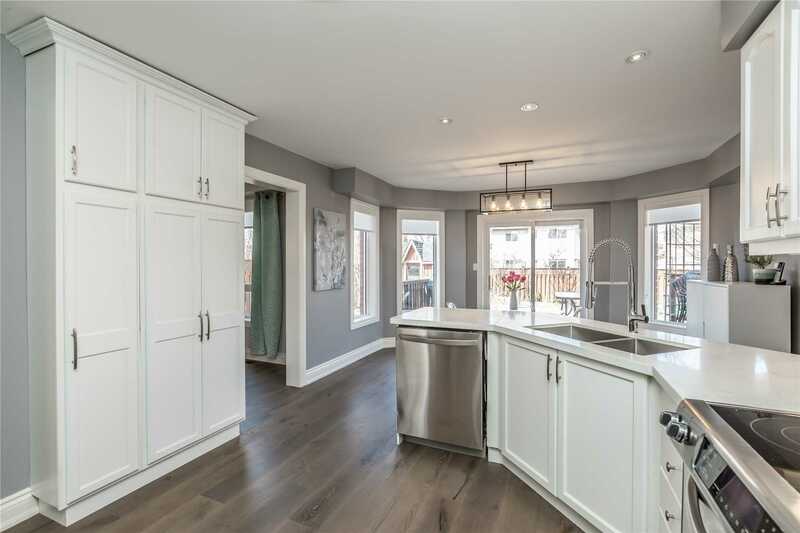 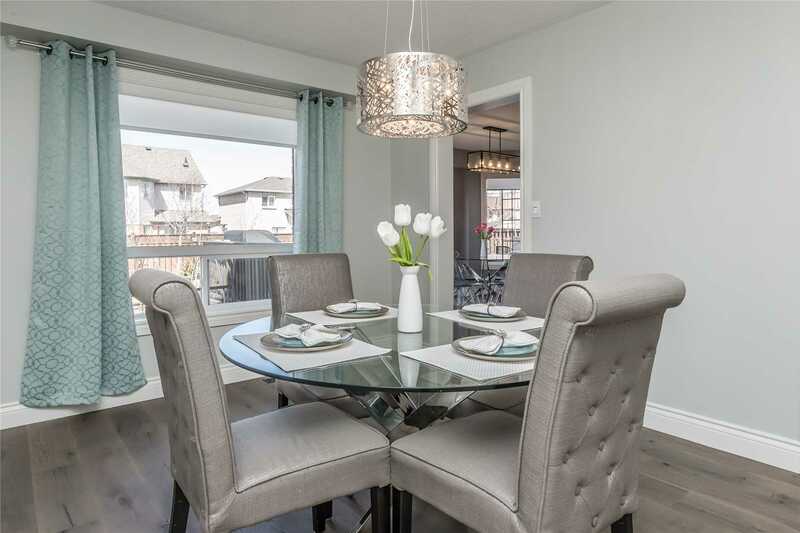 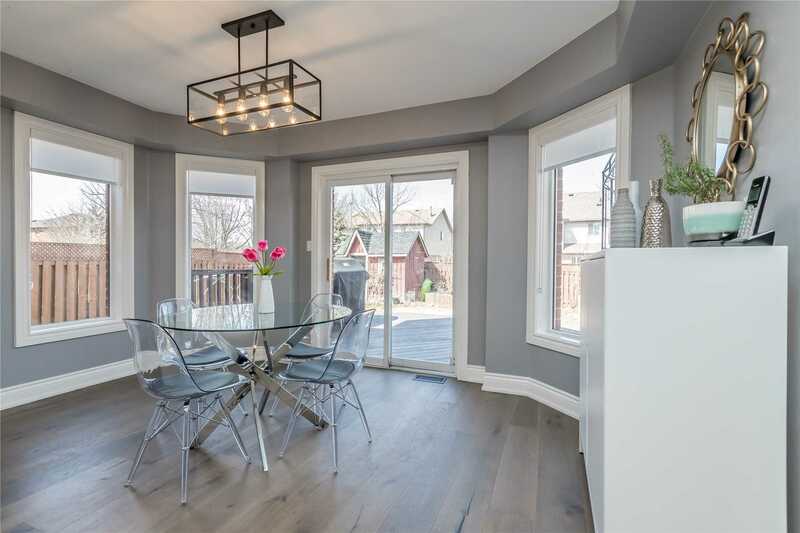 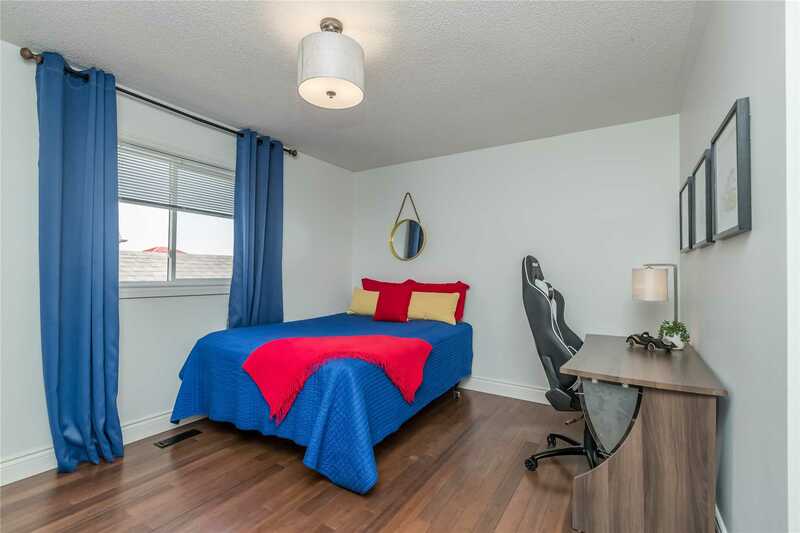 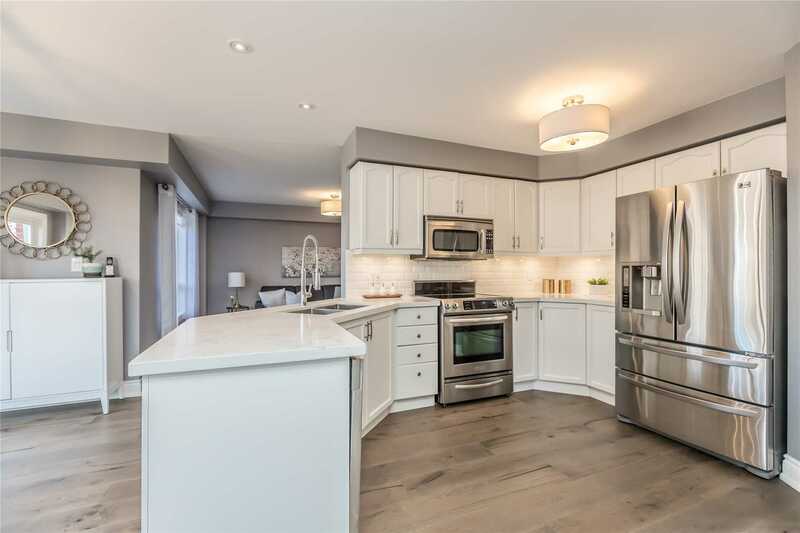 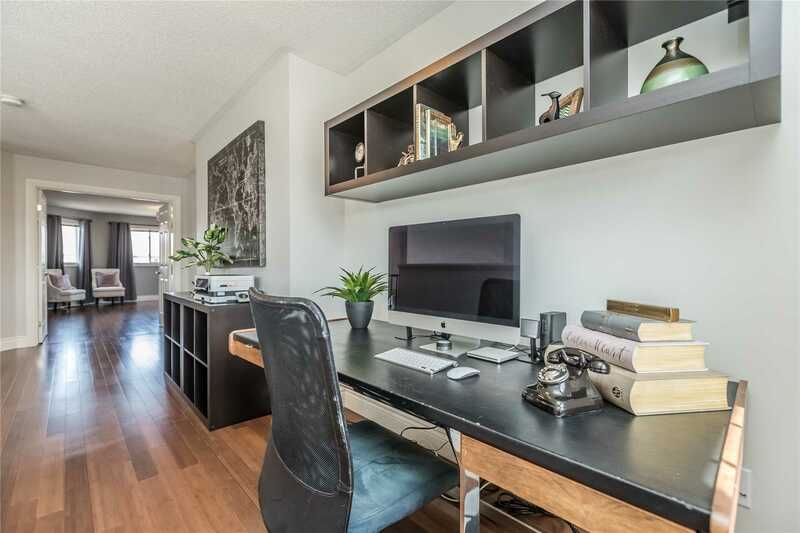 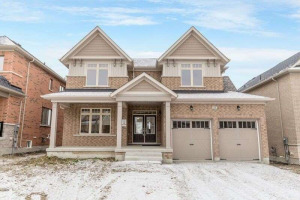 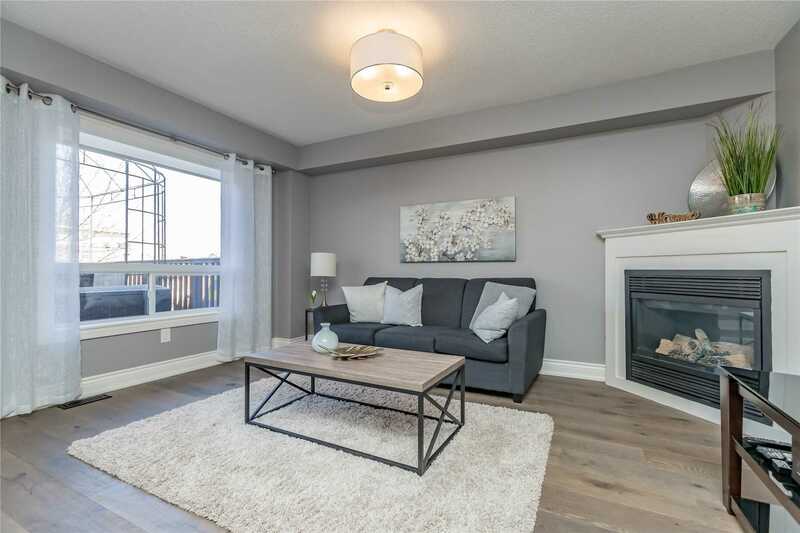 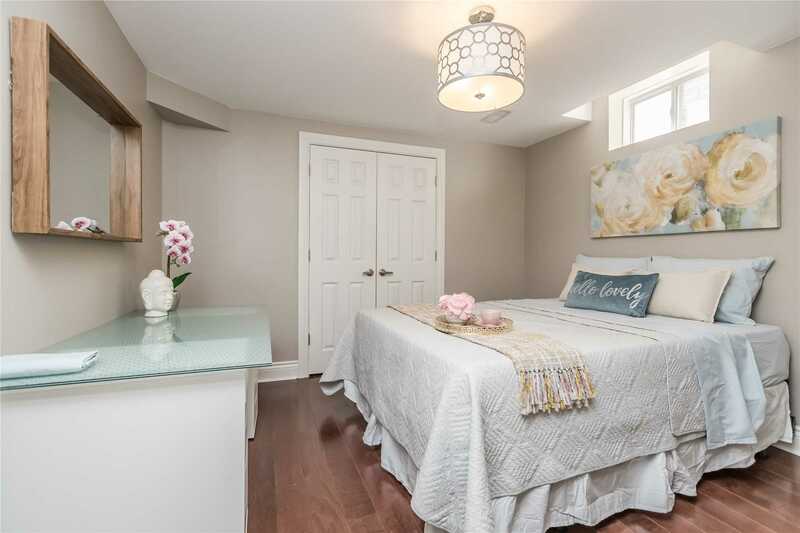 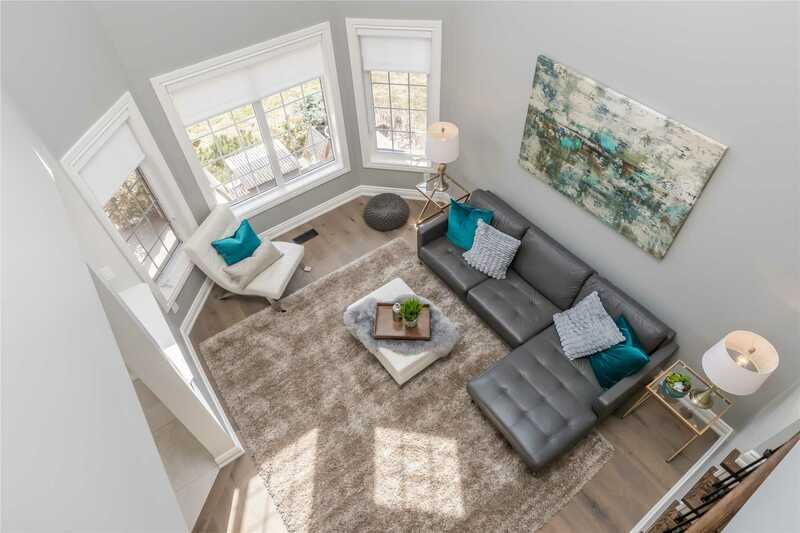 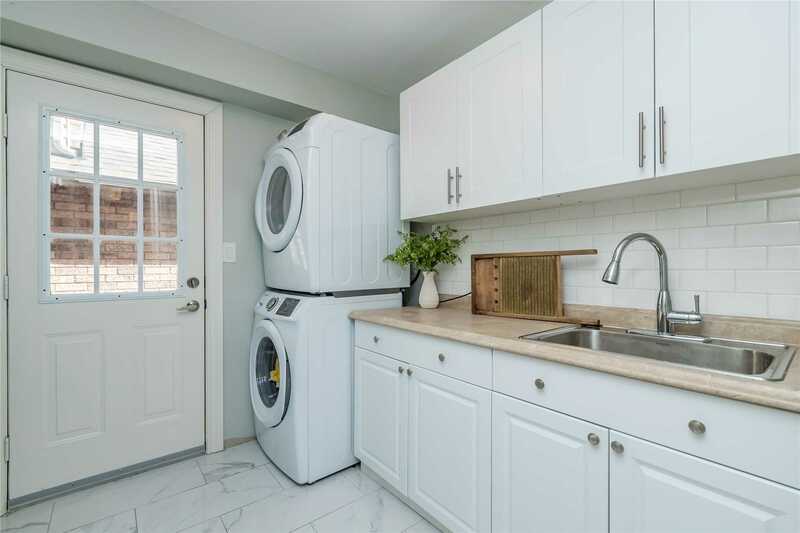 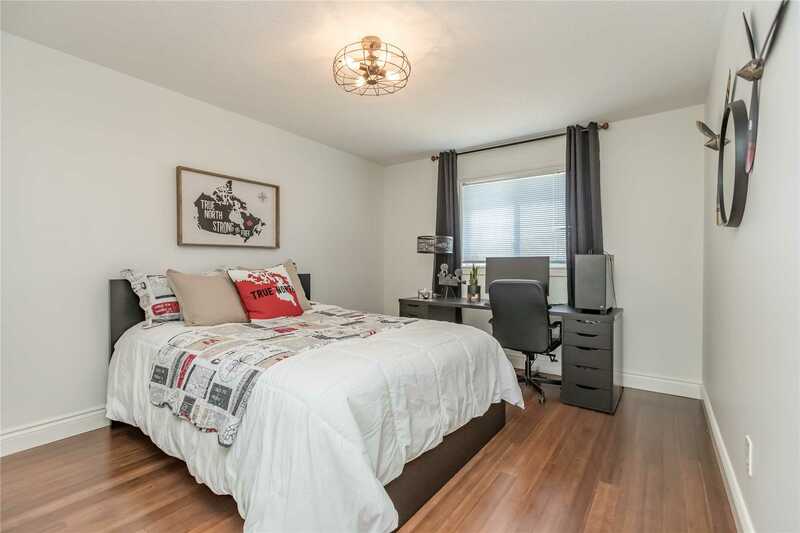 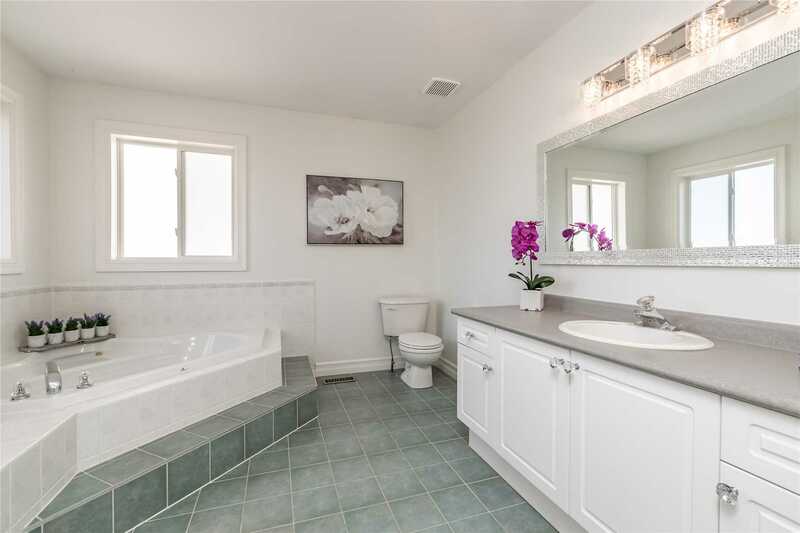 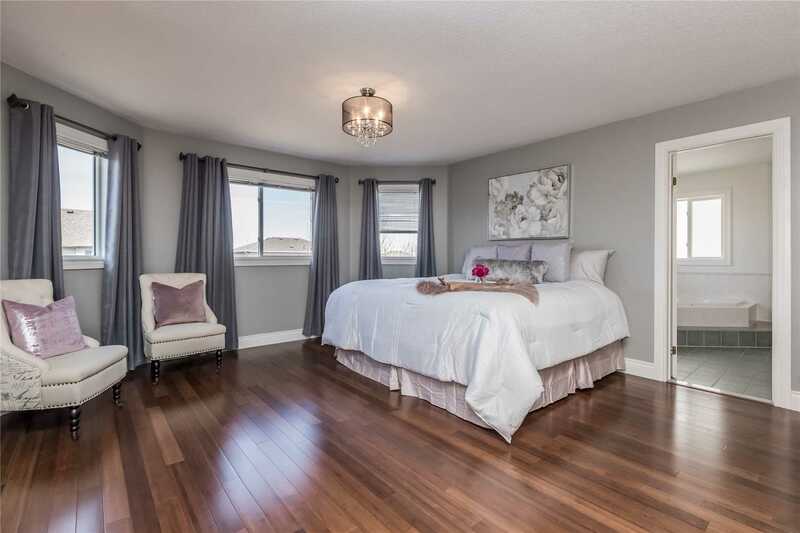 3+1 Bdrms, Spacious Master W/Ensuite, 3.5 Baths, New Quartz Counters In Kitchen, Updated Stylish Lighting, Gas F/P, Hrdwd & Tile Flrs Are Just Some Of The Prof Upgraded Features Throughout. 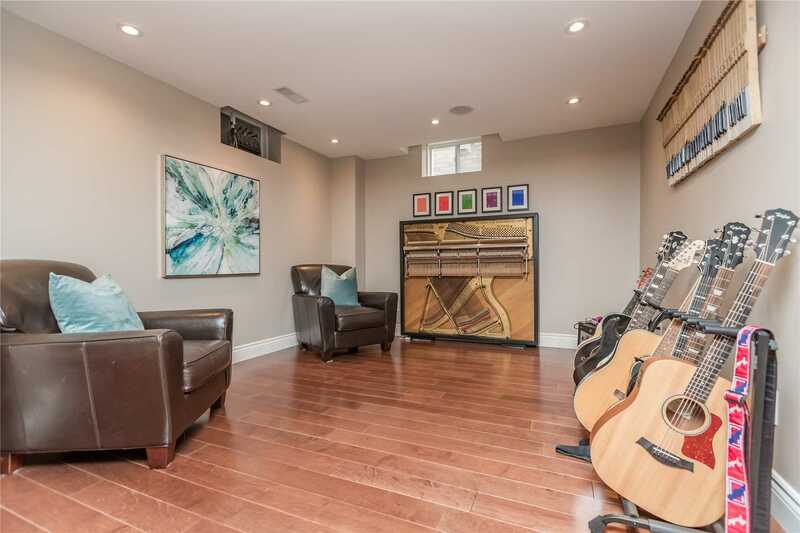 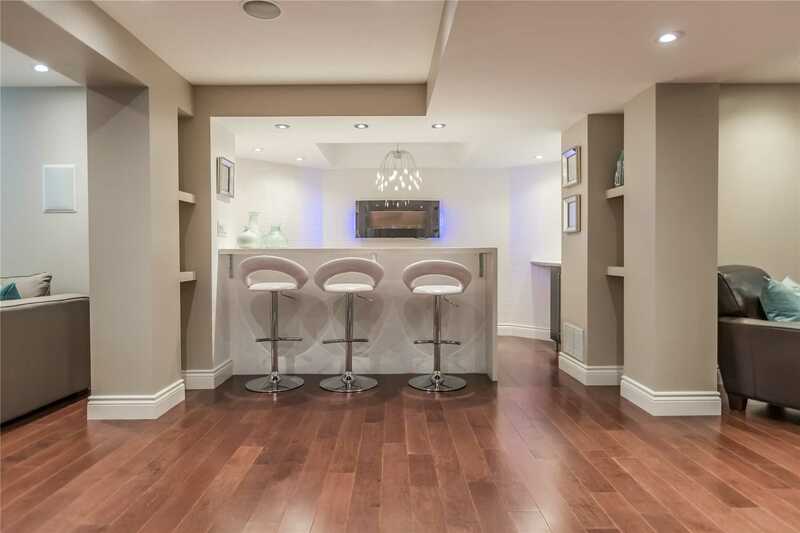 Recline In The Lower Level With Beautifully Lit Bar Area, A 4th Bdrm, A Den/Music Rm & A Luxurious Spa Bathrm. 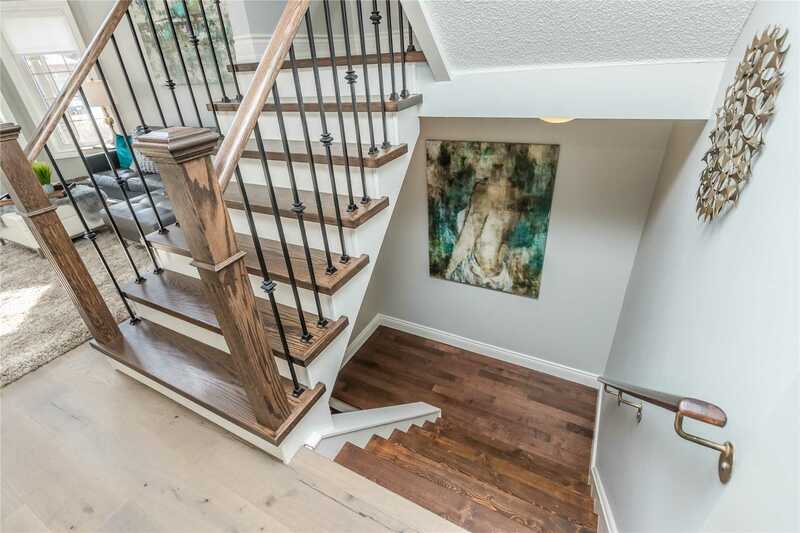 Entertain In Your Fully Fenced & Landscaped Bckyrd Equipped With Flagstone Patio & Firepit. 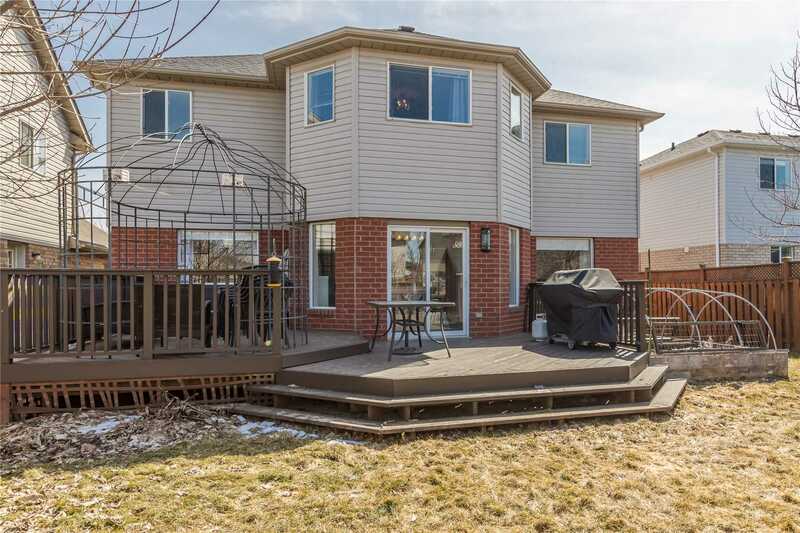 Roof Replaced In 2014.